Showing results by narrator "Bryan C. Gallant"
Imagine being only 26 years old, married for five years, and then in one day, losing both of your children in a fatal car accident! How would you go forward? Undeniable is the story of one couple who has not only survived, but thrived in the face of every parent's worst nightmare. 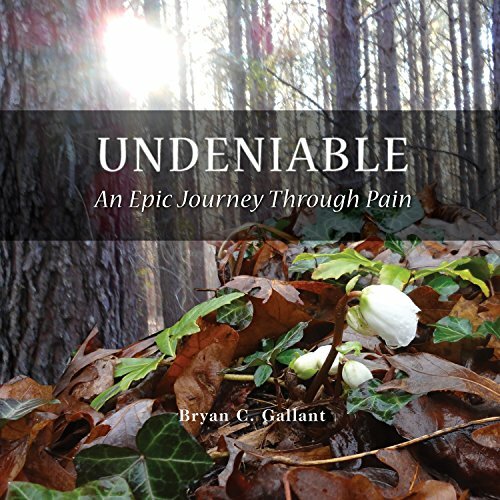 Follow Bryan and Penny's unforgettable saga as they navigate crushing chasms of pain and brokenness followed by awe inspiring mountains of joy.